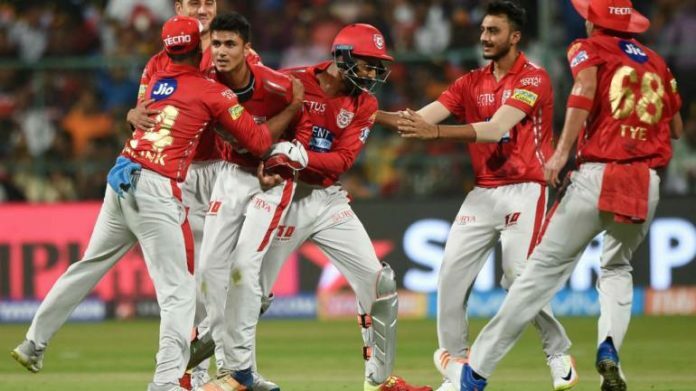 Kings XI Punjab met the Sunrisers Hyderabad at Mohali. The pitch was little dry, and would turn slow after the first power play. The toss was crucial at Mohali. Ravichandran Ashwin won the toss and elected to field first. Having said that, the big man! The big Jamaican Christopher Henry Gayle was back in the squad, which was the big plus point for the Kings XI. On the other hand, Sunrisers Hyderabad is supposed to be the best team for this season. Kane Williamson was missing in SRH’s squad. He was a great asset to the team, his absence costed SRH to lose? Well, SRH was asked to put on the target on the board. Warny-Bairstow partnership dint go well. Bairstow was out-caught by Ashwin, which was delivered by Afhan-Leggie Mujeeb. The Duo bowled accurately stump-stump when it was actually necessary for their team. Vijay Shankar also couldn’t perform to his potential. David Warner was middling the ball well at the start of the innings and then in the later half his pace was cut down as the wickets kept falling at the other end. Middle Order department was at stakes! They could only manage to pull a decent target off 150 runs at the loss of 4 wickets with David Warner’s excellent innings. Asking-rate was up to 7.5rpo. Well for the batting line-up they have, it was a gettable target. 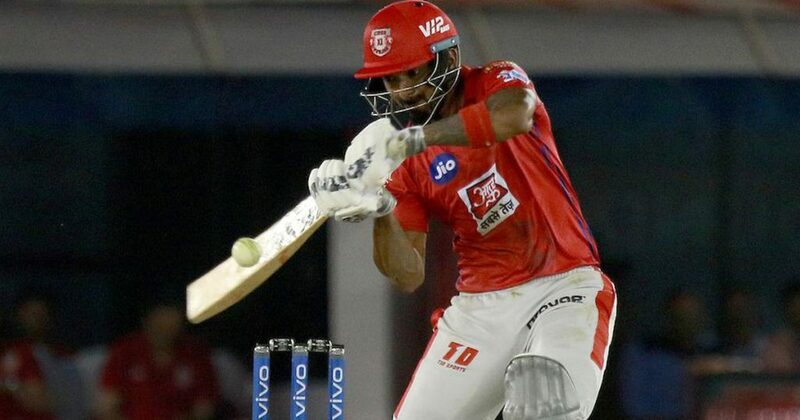 Chris Gayle and KL Rahul opened the innings for the kings XI. The Jamaican started belting the seamers from the very first ball. Bhuvi and Sandeep were really good with the new ball. Rashid Khan was introduced into the attack. It was a nice trick, played by the captain of Sunrisers Hyderabad to pick Gayle’s wicket. Mayank Agarwal was the No.3 batsman for the Kings XI. Karnataka Boys made a 100-run partnership when it was needed for their team. They took the match till the end. The match went on till the last over. With the blistering spell of Sandeep and Bhuvi, 11 runs were required of last over. Lokesh Rahul made it for his team. He was awarded Man of the Match for his brutal innings of 71 runs off 53 balls.